Decisions, decisions, decisions. One more down. 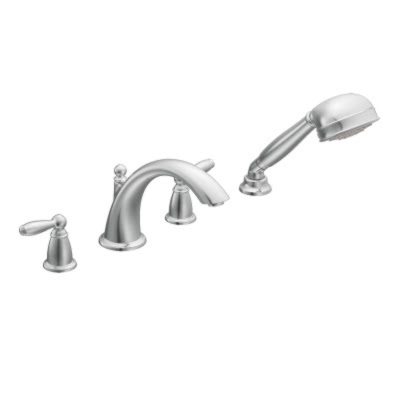 I ordered this tub filler from Home Depot, then found it online for $100.00 less and so canceled and reordered. I'm sure my debit card is going to be hung up for a week now with the two orders and refund... but oh well. 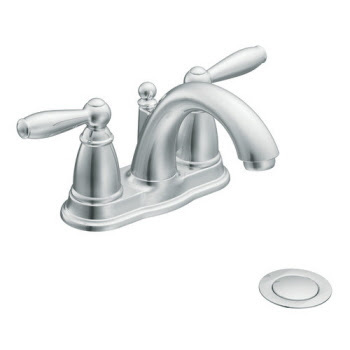 And here is the matching sink faucet, not ordered yet, as we are no where close to installing the sink yet.